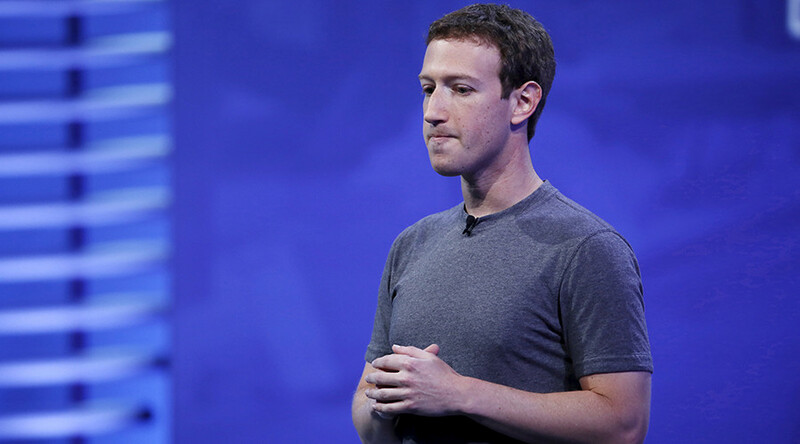 Not even Facebook CEO Mark Zuckerberg is safe from cyber-attacks. 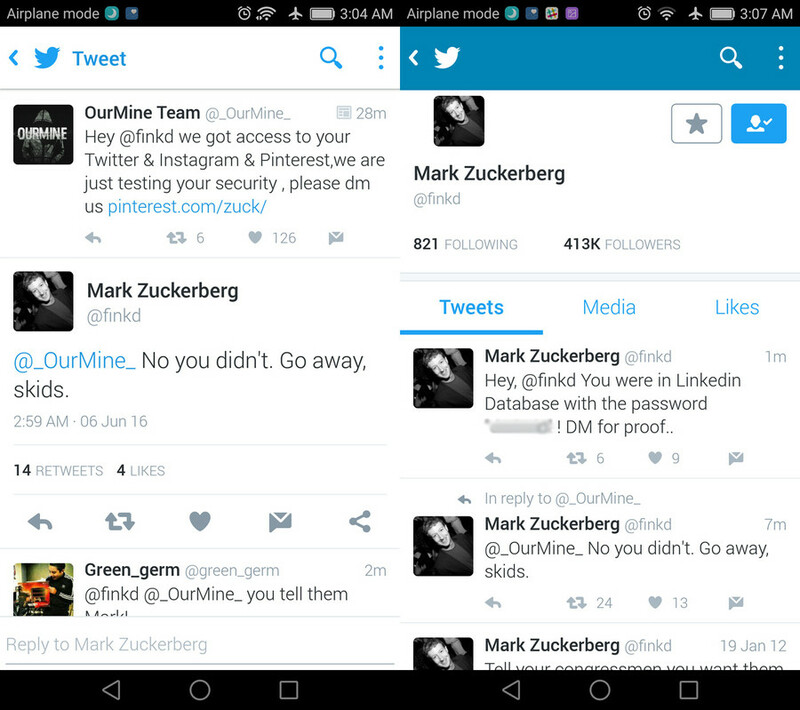 The billionaire has had his (non-Facebook) social networking accounts temporarily taken over by the hacker group OurMine, who bragged about it in the hijacked feeds. Tweeting to its 41,000 Twitter followers, the group claimed Sunday to have compromised Zuck’s LinkedIn, Twitter, Instagram and Pinterest accounts. Some were apparently defaced purely for bragging rights. It is not known whether any other accounts or email also suffered, according to Engadget. Twitter appeared to be handling things efficiently, quickly putting Zuckerberg's account back online without the hackers' bragging message and suspending OurMine's account. But not before the group left a similar message on the CEO’s Pinterest account. It has not been independently confirmed whether Zuckerberg’s Instagram was also among the compromised accounts. The hacker group told everyone the LinkedIn password hack of 2012 was to blame, revealing Zuckerberg’s alleged password – an embarrassingly simple “dadada”, allegedly among the more than 100 million stolen in that hack. That same year, some 6.5 million passwords for the popular job network were leaked online. But on May 18 this year, LinkedIn had to break the bad news of a much more massive hack. A 117-million treasure trove of passwords had just been posted online.